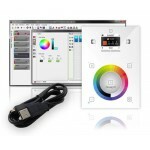 Bigger shows call for more accessibility and ease of programming. 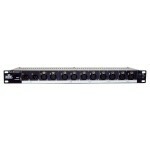 The Obey 70 bridges the gap between smaller rack mount controllers and massive control desks. 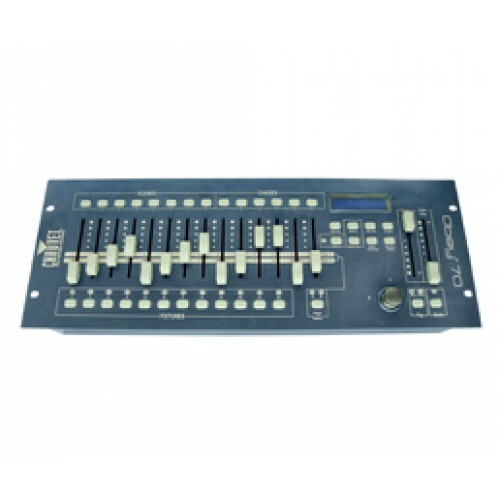 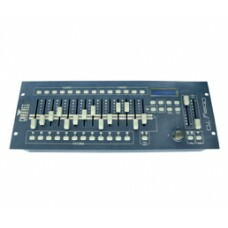 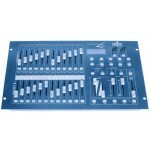 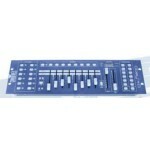 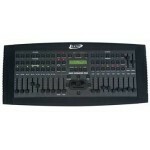 14 reversible faders and an assignable joystick allow for easy programming of up to 12, 32 channel fixtures. 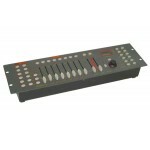 The Obey 70 can store up to 6 sets of chases containing 240 scenes on 384 total channels of control. 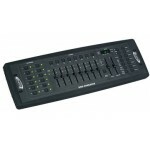 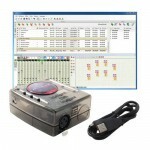 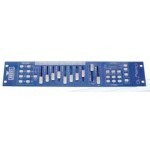 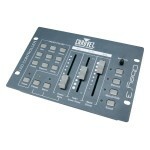 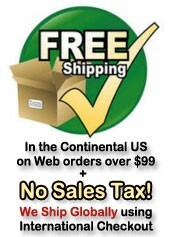 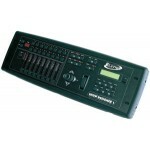 Also at your fingertips are fog and strobe control as well as MIDI compatibility.